Jonathan Gold is the Pulitzer Prize-winning food writer for the Los Angeles Times. 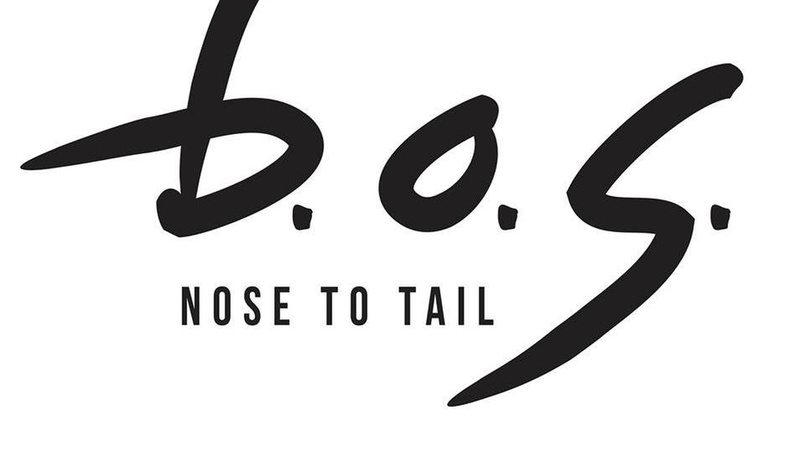 This week he reviews b.o.s., a new restaurant in Little Tokyo that Jonathan says "may be the first dedicated offal restaurant in Los Angeles." Jonathan recommends the grilled miso heart, fried tripe "calamari," tripe and kimchi stew, and braised short rib. Find all of Jonathan Gold's restaurant recommendations on the Good Food restaurant map.